Ex-two sport star Bo Jackson may no longer occupy a football field, but he was still one of the standouts of Super Bowl Sunday. Jackson was involved in a commercial for Sprint where he was seen with a keytar-playing mermaid and a bird-horse creature. 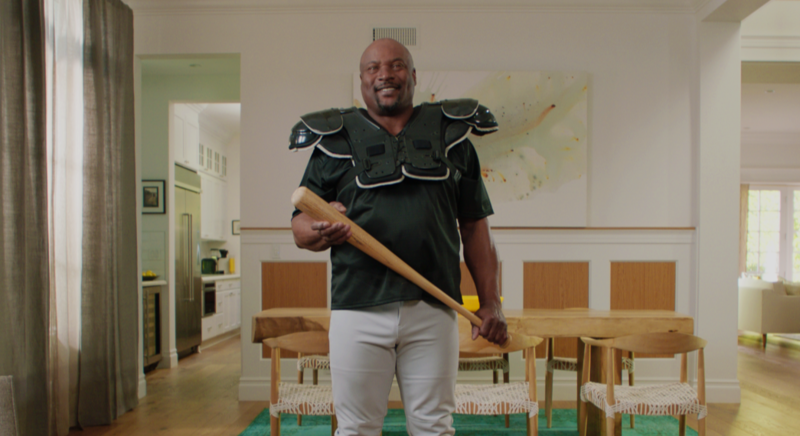 Some of Sprint's familiar spokespeople were also a part of the ad. One of the company's iconic robots even chimed in saying, "Bo Does Know." Jackson ended the spot by preaching the virtues of Sprint's service. Typically, the added exposure from a Super Bowl commercial gives former athletes a bump in popularity and with the former football and baseball star always being one of the most popular athletes from the 1980s, this situation should be no different. The nation first awed by Jackson when he won the 1985 Heisman Trophy at Auburn University. He then went to the pros in football, starring for the Los Angeles Raiders for four seasons and being named to the Pro Bowl in 1990. Jackson was even more successful on the baseball diamond, hitting at least 20 or more home runs in four straight seasons from 1987-1990. He was the MVP of the 1989 All-Star Game and was named American League Comeback Player of the Year in 1993. Jackson is a member of the College Football Hall of Fame. He is also immortalized in pop culture, due to Nike's "Bo Knows" campaign and the Techmo Bowl video game. 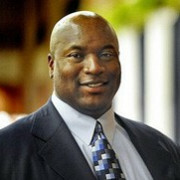 To inquire about Bo Jackson's speaking fees and appearance costs, contact the agents at Athlete Speakers by calling us at 800-916-6008 or by Starting Your Booking Request Now.